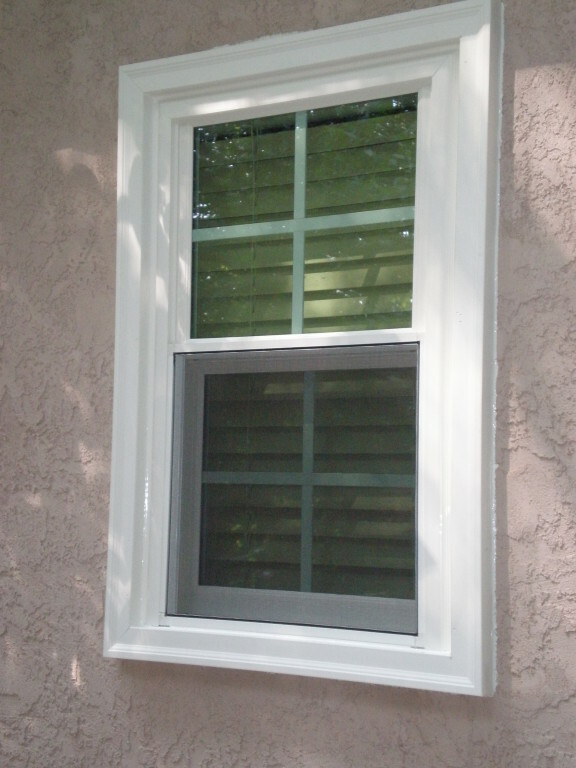 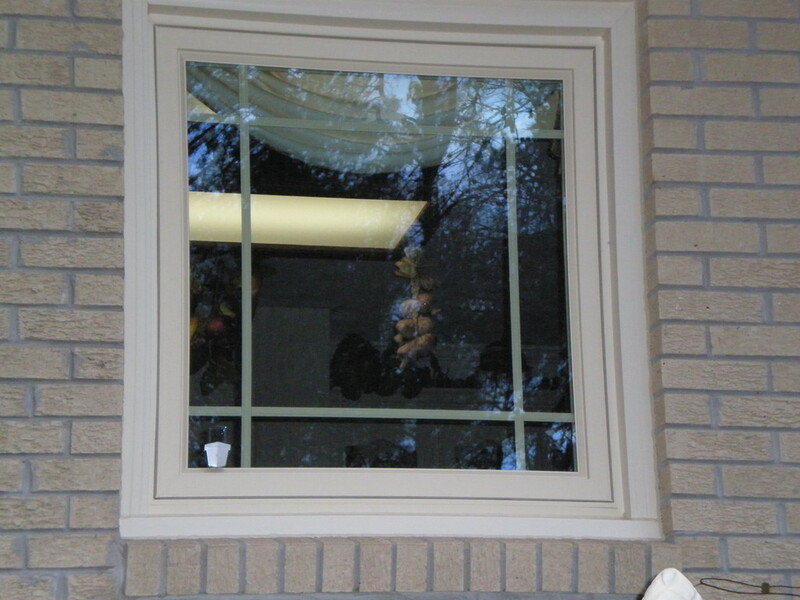 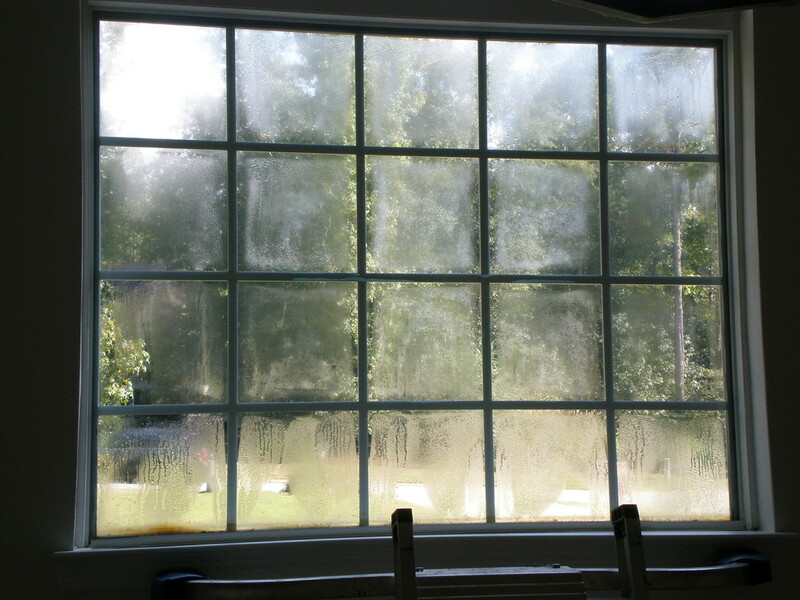 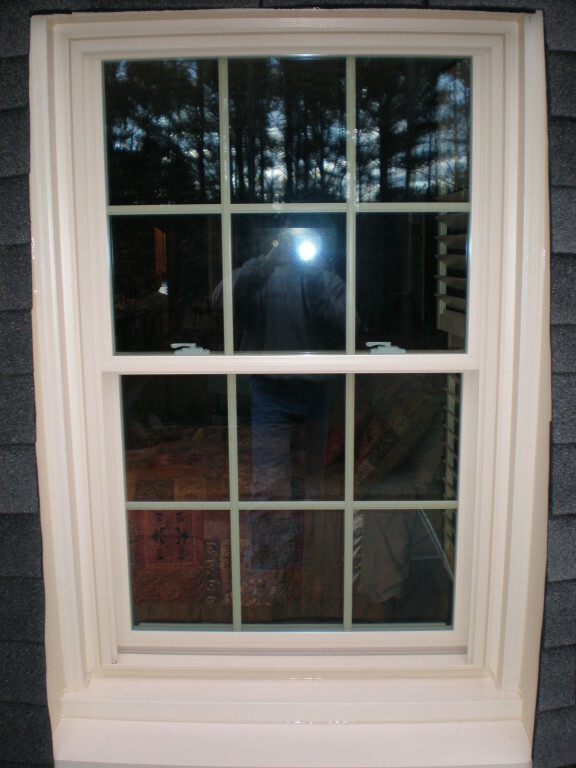 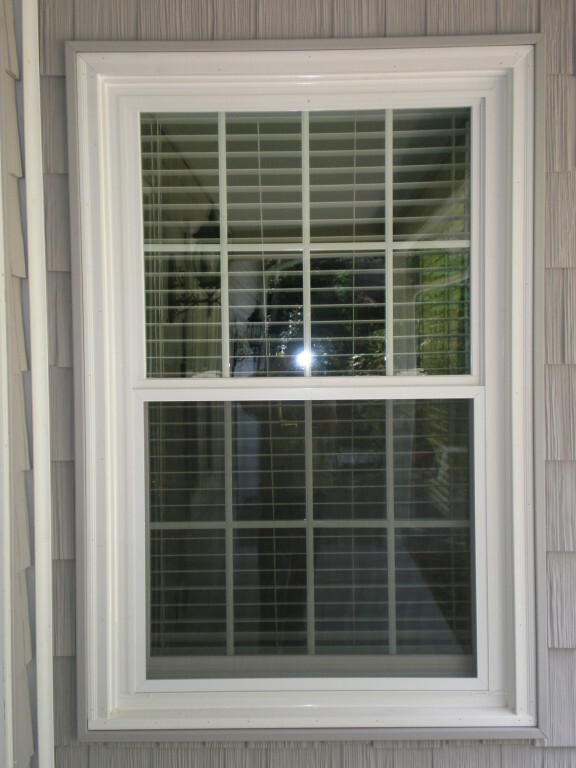 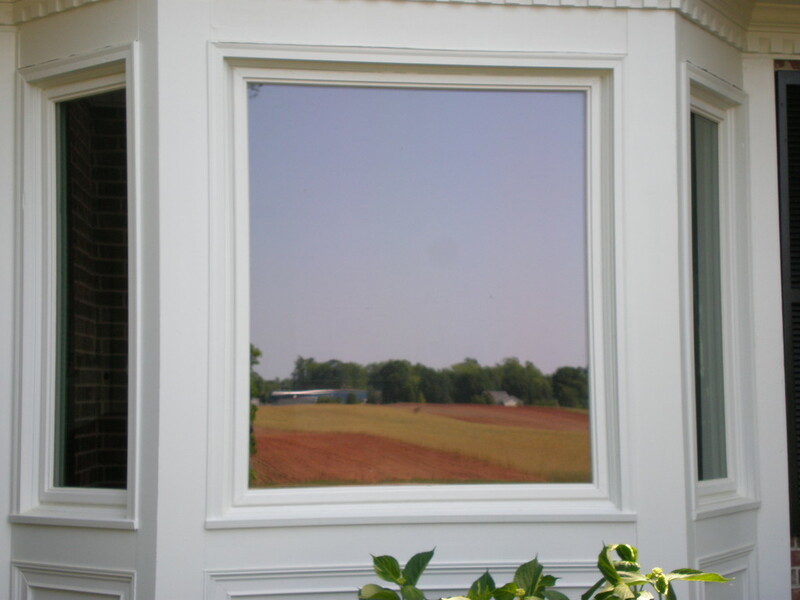 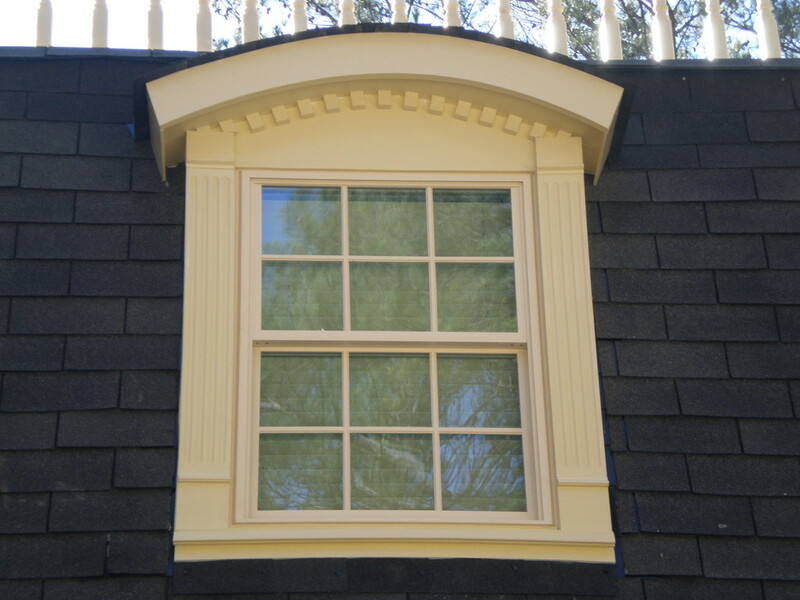 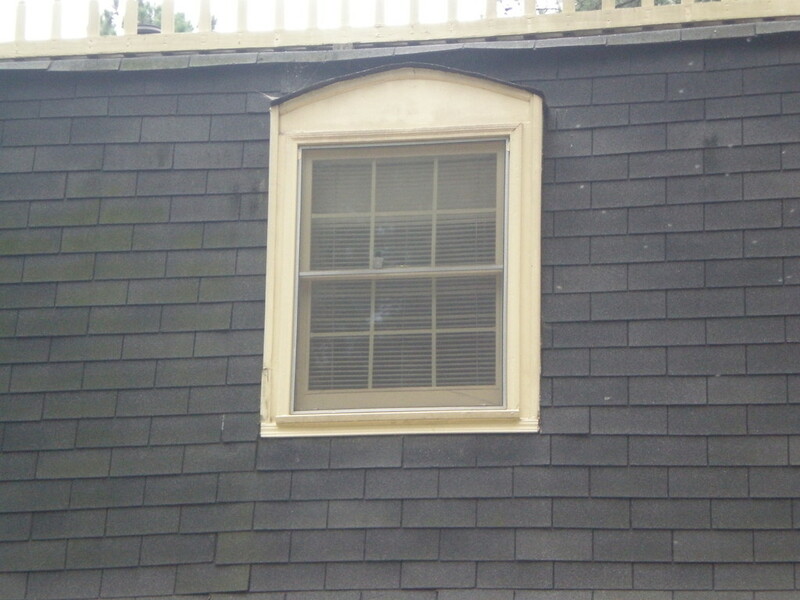 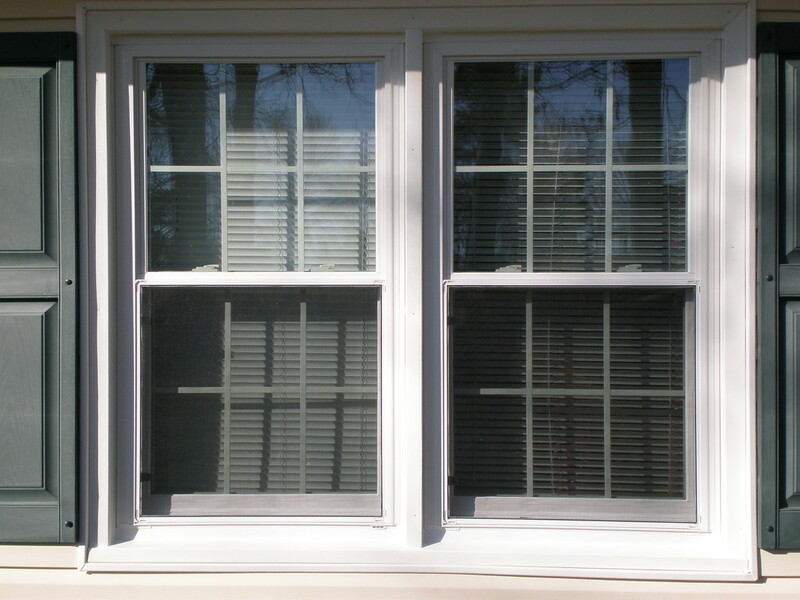 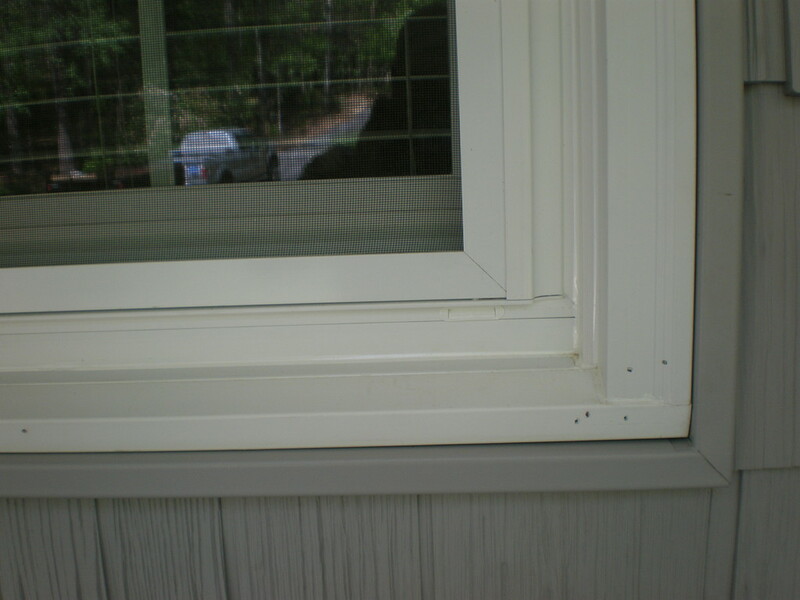 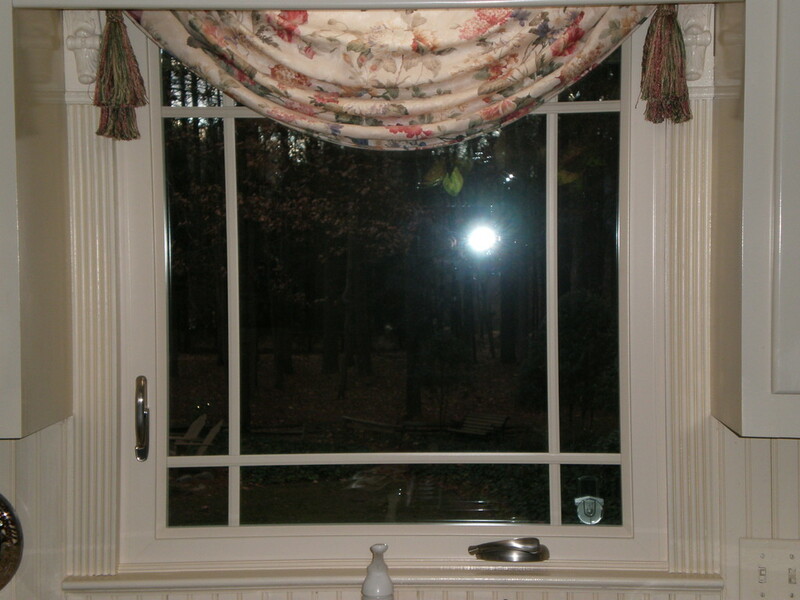 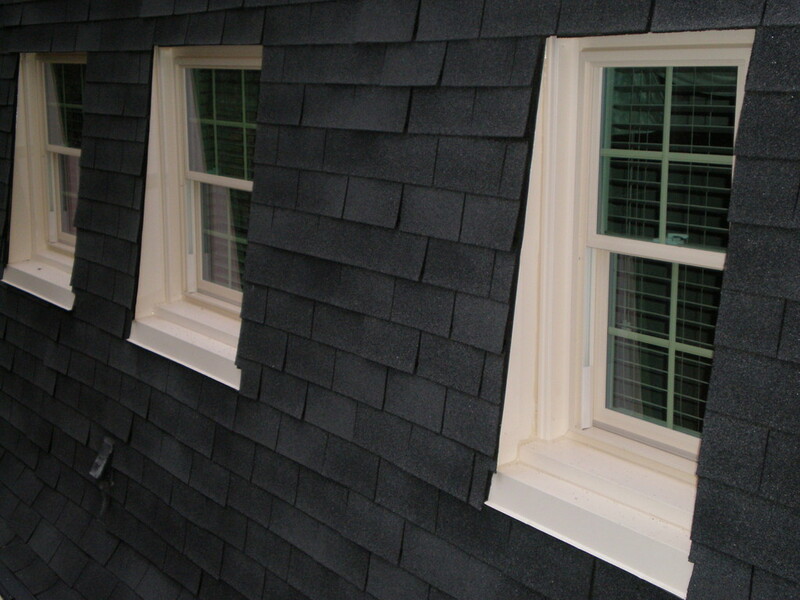 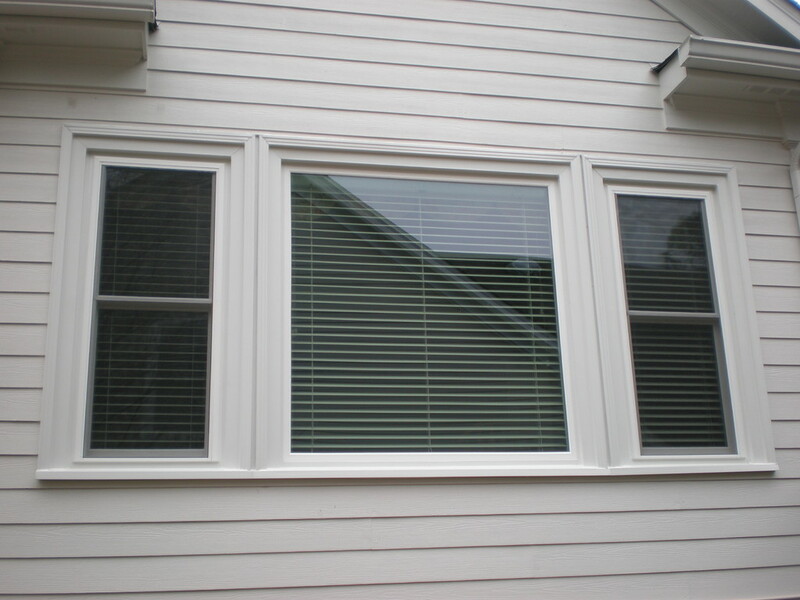 At ADJ's Complete Exteriors we offer top of the line in Replacement windows, like Simonton, Paradigm, Slocum, Atrium and more. 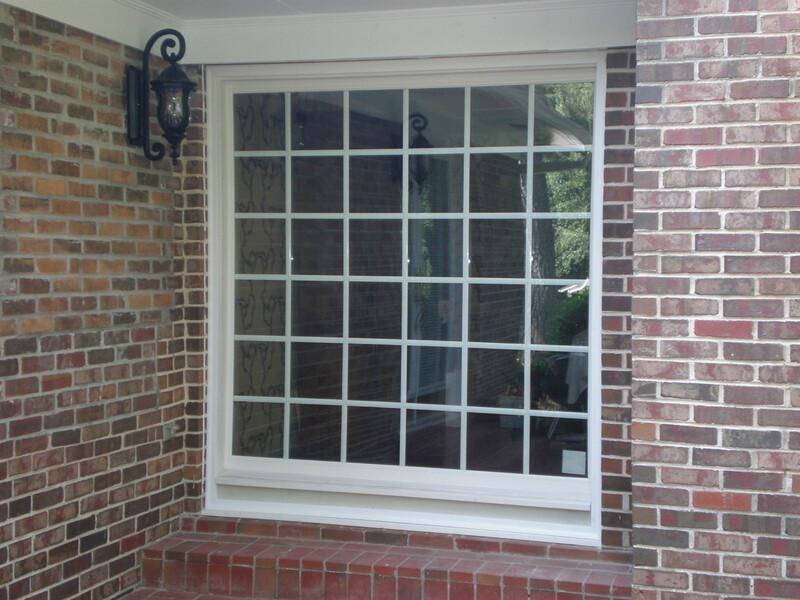 We have now partnered with Simonton Windows as a Preferred Installer to be able to offer what J.D. 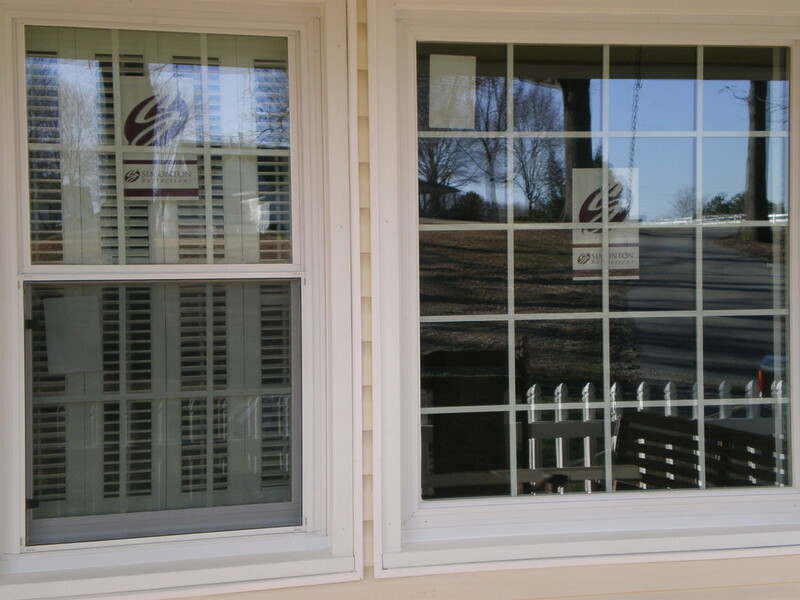 Power and Associates Ranks the higest in customer satisfaction. 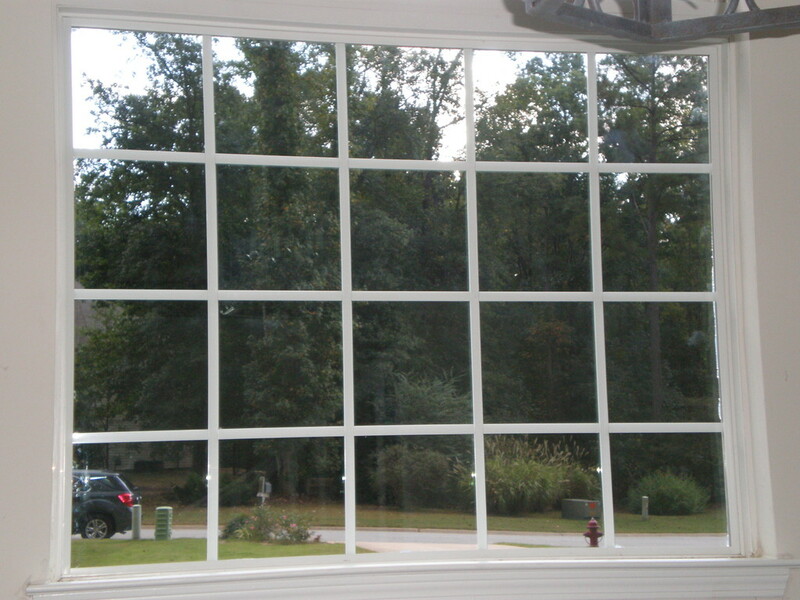 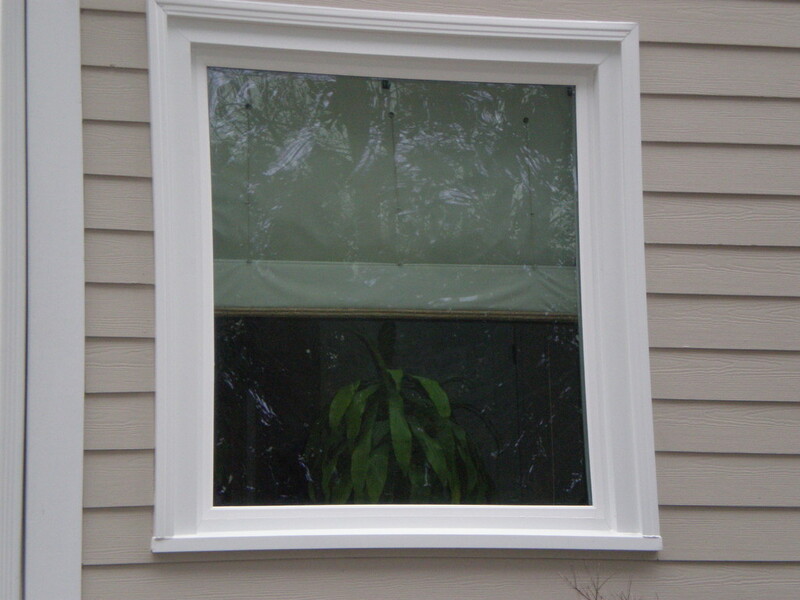 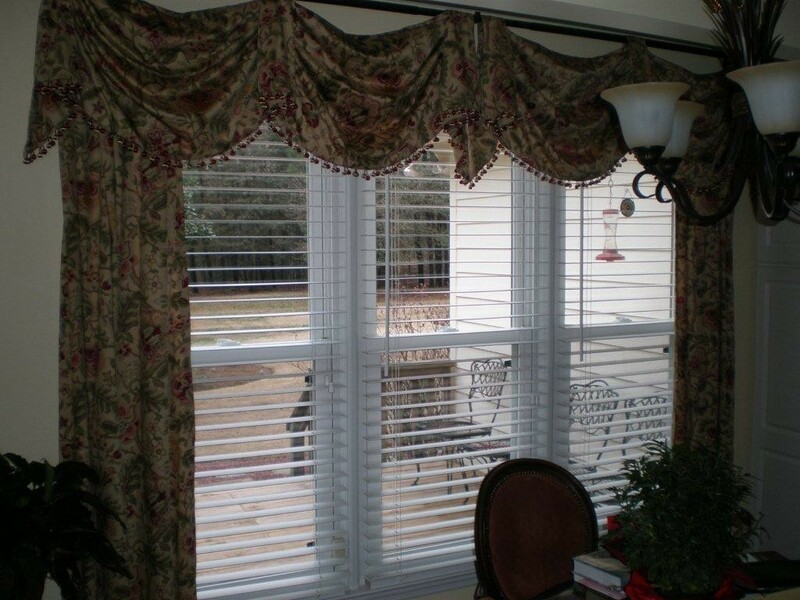 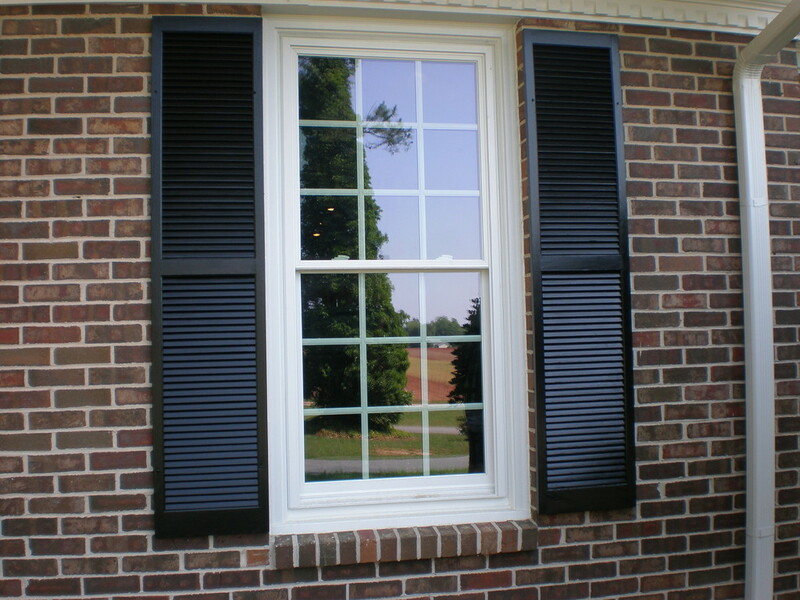 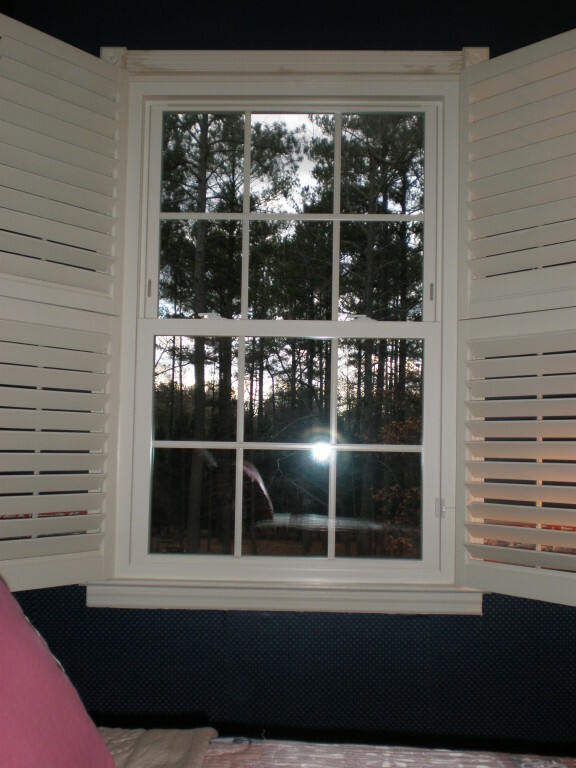 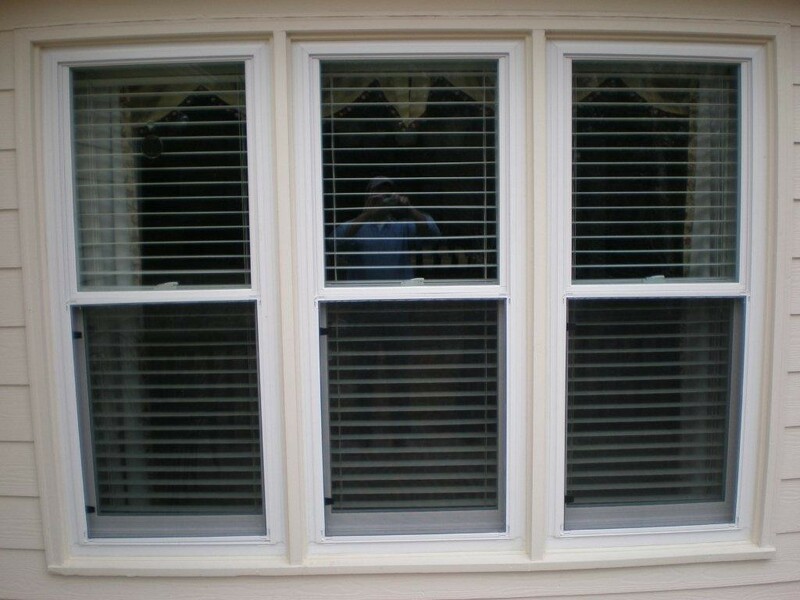 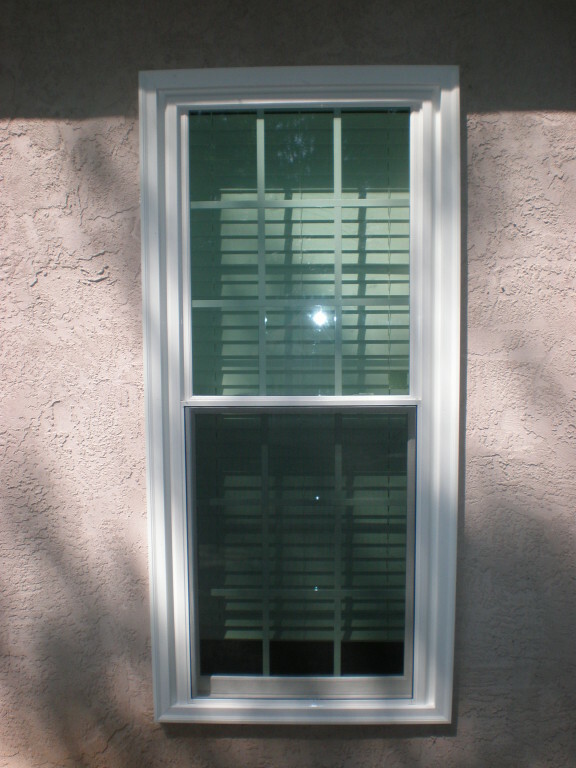 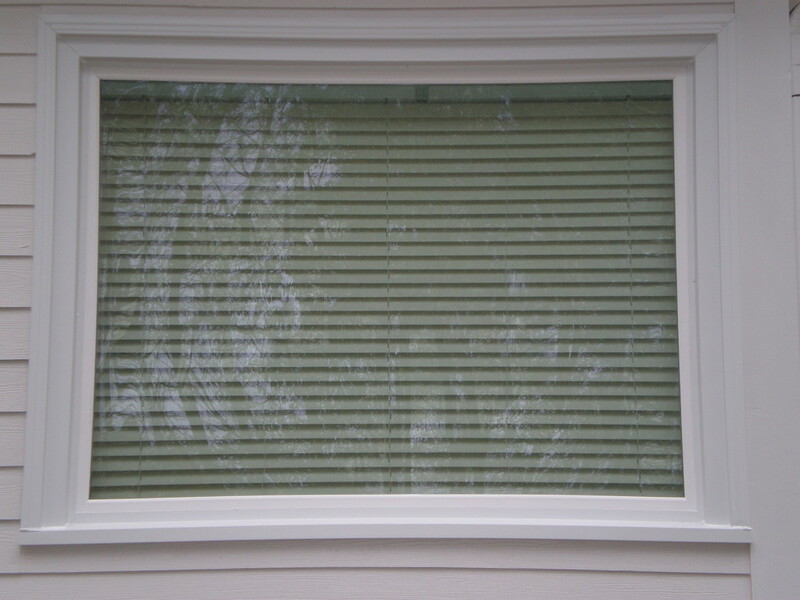 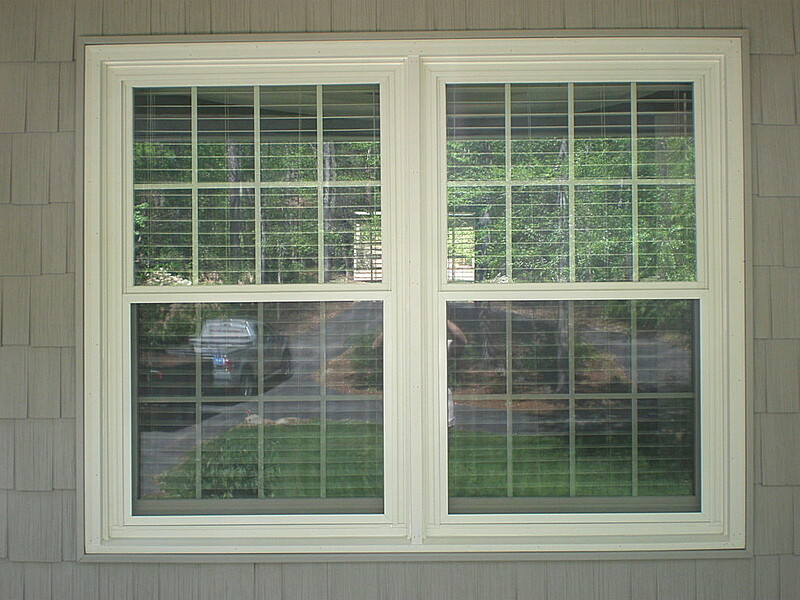 With the Top names in the buisness we are sure to fill your needs in replacement windows and doors. 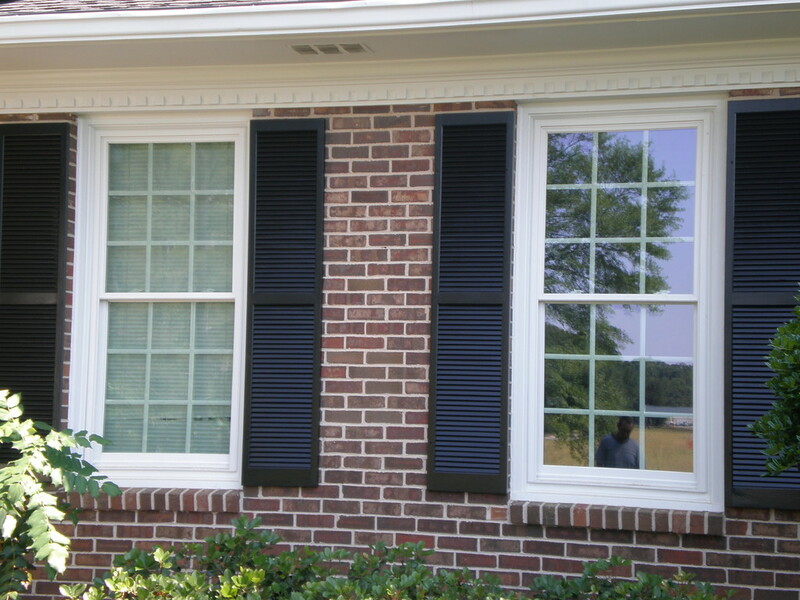 Below are a few projects we proud of.